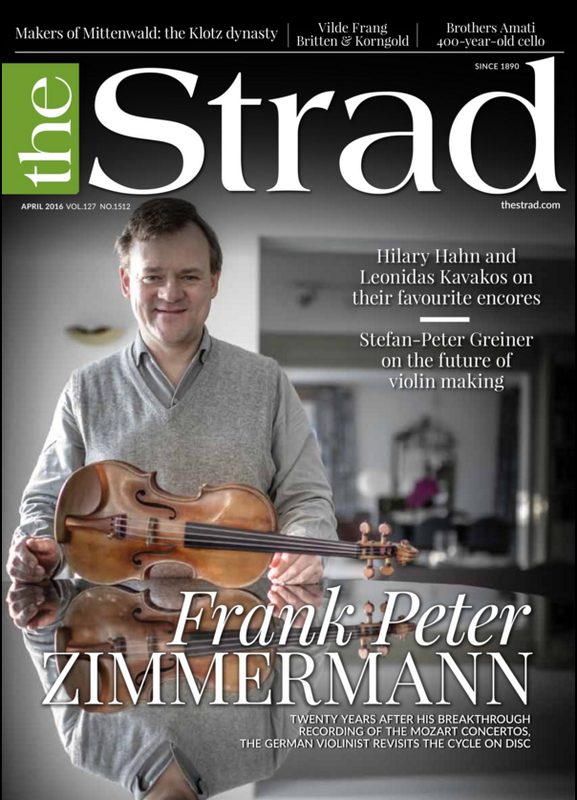 "FOUNDING OF A DYNASTY" - The Strad magazine features the 300-year history of violin making in Mittenwald and the famous Klotz family. Join us to be a part of Mittenwald this summer! !